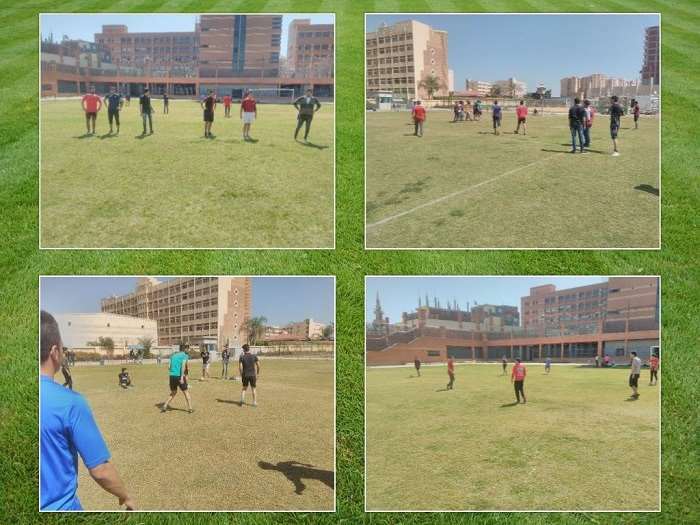 Under the auspices of the Student Activities Department, the faculty of Allied Medical Sciences organized a sports day on Tuesday 20/3/2018 at the university grounds. 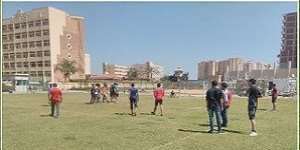 A considerable number of PUA students from different faculties took part in the day where they competed in many sports among which was football. This was held in the presence of some faculty members and teaching assistants.